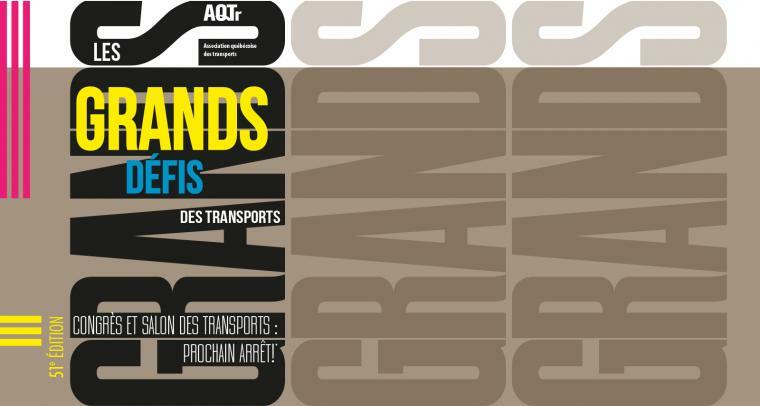 From April 11 to 13, 2016, the Association québécoise des transports (AQTr) is bringing together transportation experts from Quebec and elsewhere for its 51st Transportation Convention and Trade Show in Quebec City. Renowned for the quality of its technical content and variety of proposed activities, this year edition will focus on “The Major Challenges in Transportation”. Register now for this major mobilizing event. As a partner of AQTr, Electric Mobility Canada invites its members to attend two conferences of particular interest on electric vehicles : “Road Signs for EVs” and “Behavior of Users towards EVs in Carsharing“. For more details, visit AQTr’s Website.